Orlando & New York City 4-17 Oct 2012, a set on Flickr. Free & easy holiday in Orlando & New York City for the period 4 - 17 Oct 2012. 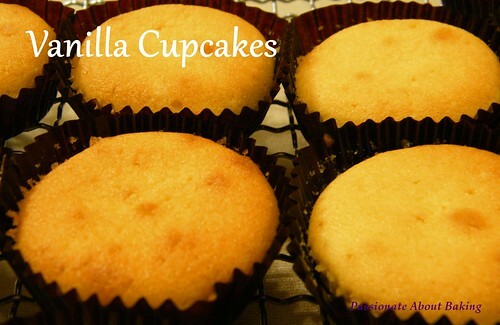 I've been wanting to bake a nice vanilla flavoured cupcakes for a long time. Earlier this year, at my cousin's baby's first month celebration, I was asked to make chocolate cupcakes for his guests, and I did. My aunty tried the chocolate cupcake and said it was nice. However, she commented that she preferred vanilla taste. I promised her I'll try to bake a good vanilla cupcake next time for her. Then came the opportunity. 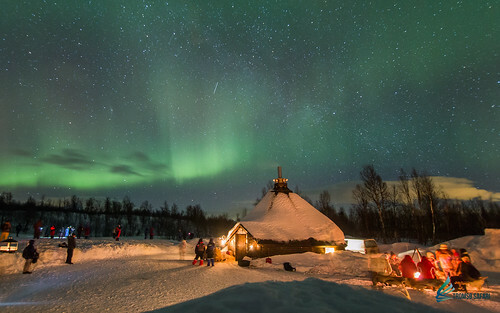 My dad invited his relatives to his place for a gathering. He usually do this once a year. I knew my aunty will be there. So I kept my promise. I tried Little Teochew's Vanilla Cupcakes. It was moist and crumbly, something that I like in a cupcake. 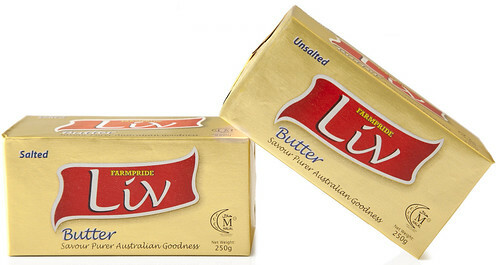 My aunty liked it and commented that at least the butter taste wasn't prominent. 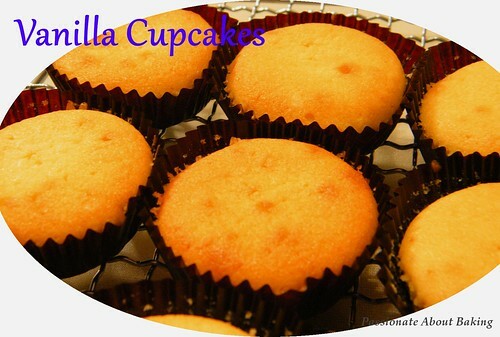 Recipe for Magnolia Vanilla Cupcakes, adapted from The Little Teochew. 3. In a small bowl, combine the flours. Set aside. 4. In a large bowl, on the medium speed of an electric mixer, cream the butter until smooth. Add the sugar gradually and beat until fluffy, about 3 minutes. Add the eggs, 1 at a time, beating well after each addition. 5. Add the dry ingredients in 3 parts, alternating with the milk and vanilla. With each addition, beat until the ingredients are incorporated but do not over beat. Using a rubber spatula, scrape down the batter in the bowl to make sure the ingredients are well blended. 6. Carefully spoon the batter into the cupcake liners, filling them about 2/3 full. 7. Bake for 18 minutes, or when the top turns golden brown. 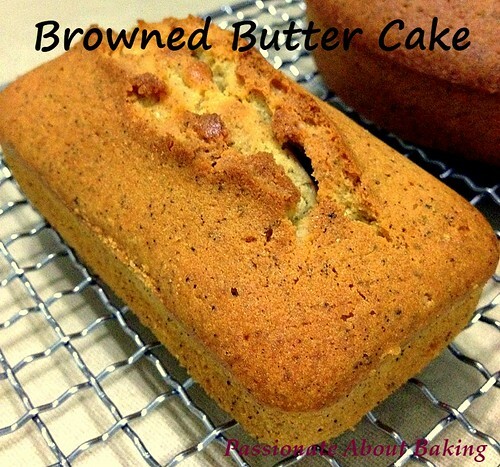 Ever tried browned butter cake before? Someone asked me, where to buy brown butter? 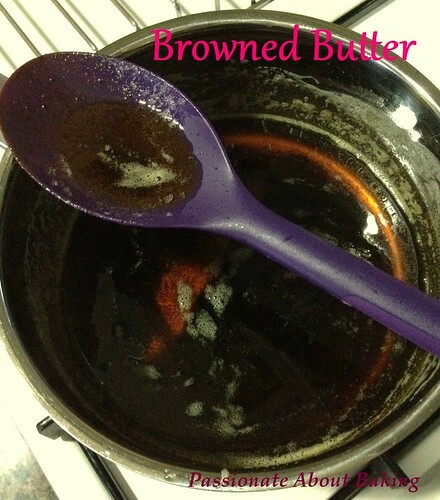 Another said brown sugar added to butter? 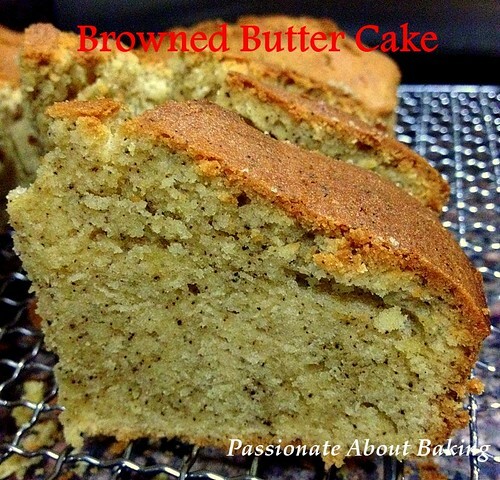 Actually browned butter means cooking the butter in a pan until it turned browned. The browning of butter gave out a hint of fruity smell. Add flour, baking powder, sugar, browned butter, vanilla, milk and eggs to a mixer and beat on low speed for one minute. Then continue beating at medium speed for another two minutes. Let it cool in the pan for about 10mins before removing it and cool completely on a wire rack.